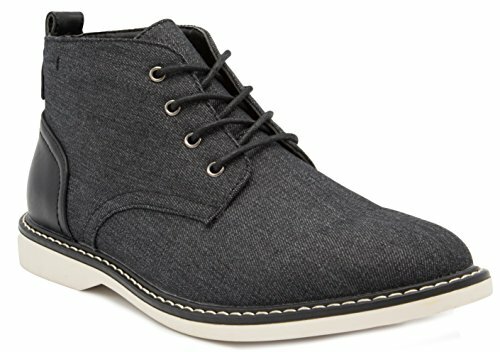 Explore the world in these London Fog Chukka Boots! London Fog is one of the oldest and most established U.S. fashion brands. For over 90 years, the brand has embodied a classic metropolitan appeal. Today, London Fog is ranked as the #1 recognized brand of outerwear in the United States. London Fog continues to enjoy iconic status.